AnonD-246912, 19 Aug 2014Can any one explain step by step to upgrade q3000 after downloading the zip file on phone, and... moreDon't try to update manually. [deleted post]Kitkat giving 3gb internal memory is only available at XOLO official service centers. Kitkat Online version and Service center versions are (slightly) different. Simple solution is go to service center near you (with Xerox copy of bill) and ask solve your problem free. 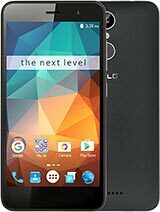 How to set live wallpaper in my xolo q3000 kitkat4.4? i updated to kitkat from the site . but my app storage is still 1 gb instead of 3gb ! n camera settings totally changed ! Arvind, 19 Aug 2014Hi I have downloaded the file from xolo website. In order to update , I have opened xolo c... moreJust swipe to the right after clicking on xolo care ... U will find option of software update at the bottom. 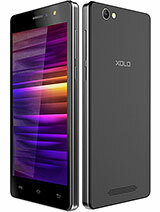 I have downloaded the file from xolo website. In order to update , I have opened xolo care application. It is showing call no, sms and mail. How to update by xolo care application. Prashi, 18 Aug 2014I updated the beta Kitkat update.. It was 296MB zip file and I copied it to SD card and then t... moredear...please provide step by step update..
priya, 18 Aug 2014how was its camera quality is it real 13mp?Hello Priya. ravi, 18 Aug 2014a real user of this phone tell its camera picture quality and its performence?Hello Ravi. 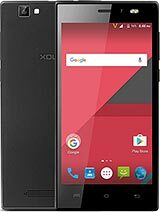 I am using Xolo Q3000 from three months. 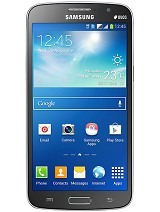 I am not that impressed by its rear camera which boasts of 13 MP but gets outbeaten even by my samsung s3 8MP camera. Front camera is better then S3. suresh, 18 Aug 2014panasonic p81 or q3000?Hello bro. P81 is certainly better for gaming as it has got a brilliant octa core processor and a good GPU. on the other hand Q3000 is brilliant at entertainment and mediocre gaming. P81 camera is much better then Q3000. 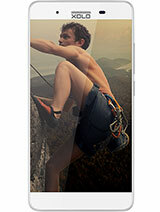 But screen clearity and legibility wise it gets smoked in front of Q3000. I myself was confused between these two but then i was more keen to have a full HD screen as i was using a Samsung galaxy s3 from past two years. moreover RAM is more in Q3000 and battery backup too Q3000 is brilliant. So my suggestion would be that if you are a gaming freak look no forward to Panasonic P81. but if you want overall performance and good battery life phone the Q3000 is no match. Dhruba, 18 Aug 2014I made an online purchase of Xolo Q3000. Got it today. The product is a manufacture of March'1... moreHello Bro. The beta version of Kitkat has been updated by Xolo. Please download it from below given link and copy it to your sd card extracting it from Zip file. then update it as done in normal android operating systems. 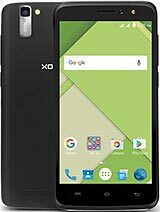 I made an online purchase of Xolo Q3000. Got it today. The product is a manufacture of March'14 and hence an older version with Android v4.2.1 (Jelly Bean). I am unable to update to Android Kitkat. PLEASE guide me on how to get it updated to Kitkat. a real user of this phone tell its camera picture quality and its performence?